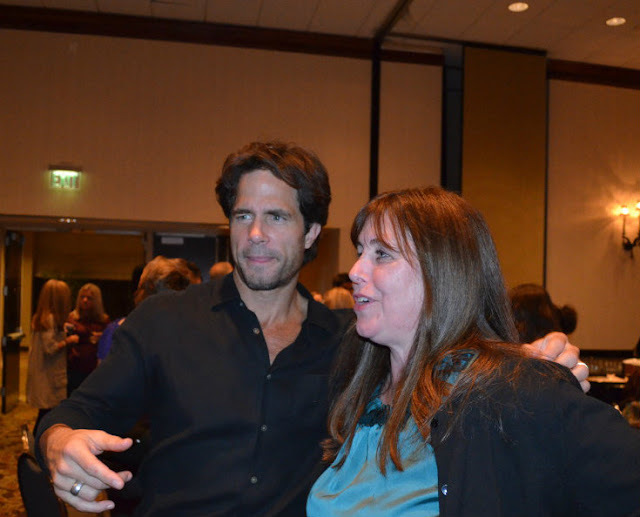 2012.03.08 Interview ~ Michael Fairman Interview on "Daniel's return to Days"
2012.04.17 Interview ~ Soapdon.com "Days of our Lives Shawn Chrstian Loves Playing a Doctor on TV"
2012.04.17 Press ~ DogTipper.com "Celebrities Decorate Collars for a Cause"
2013.08.07 Shawn appears on "Top Chef Masters"
2013.10.04 Spanners 'The Fountain of Youth"
2015.08.28 Filming "Last Seen in Idaho"
2015.10.17 Arrow-Heart Fundraiser "Murder Mystery Dinner"
2015.11.06 What advice would you pass on to others? 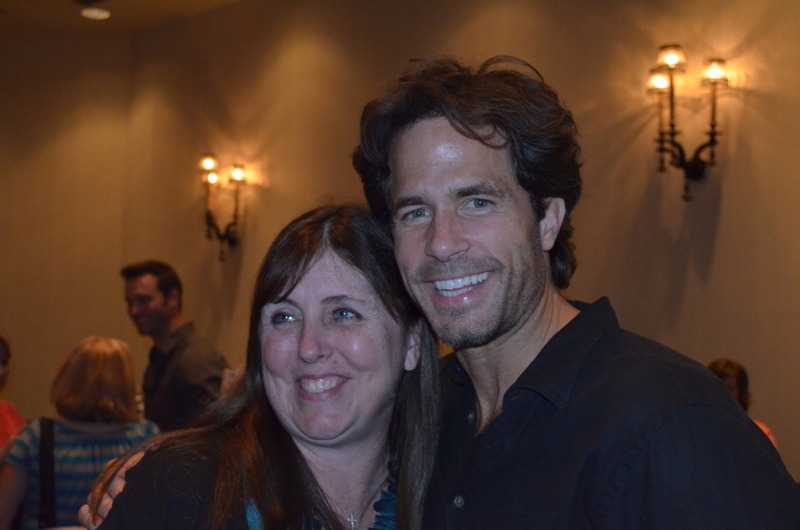 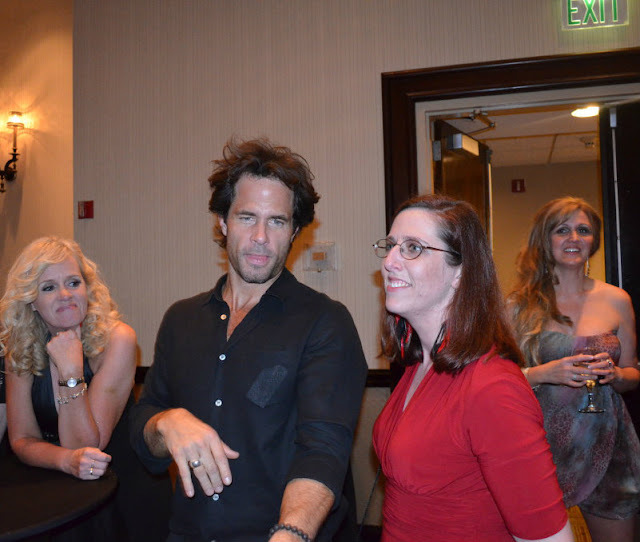 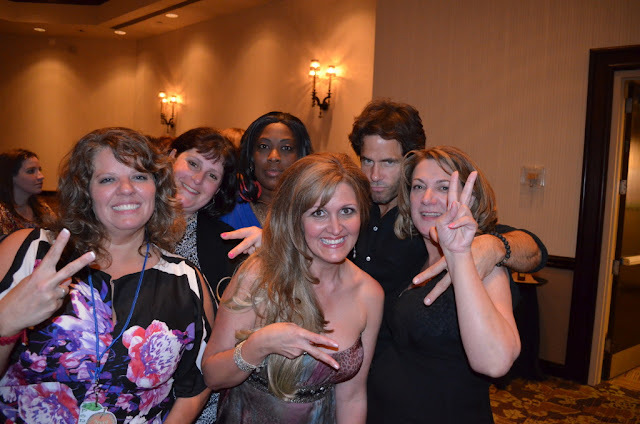 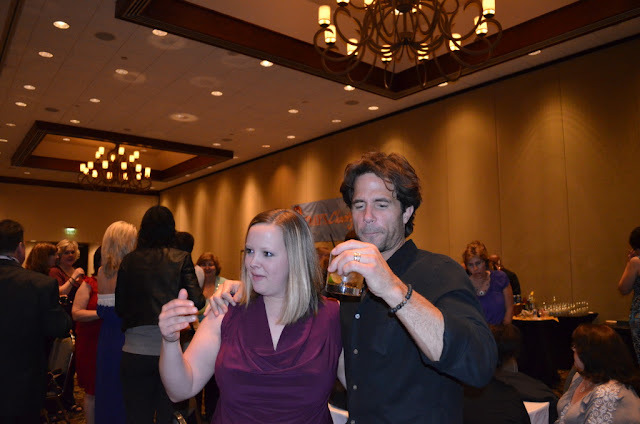 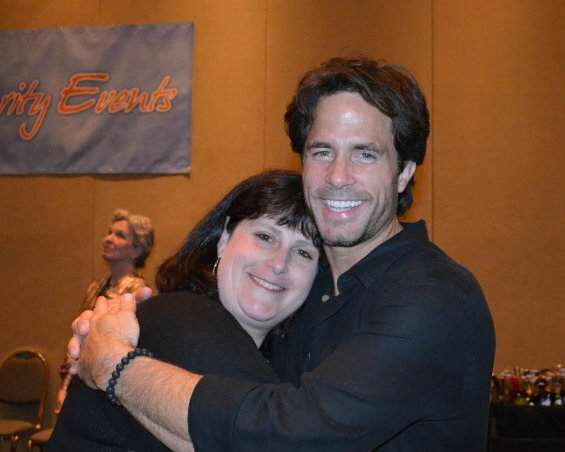 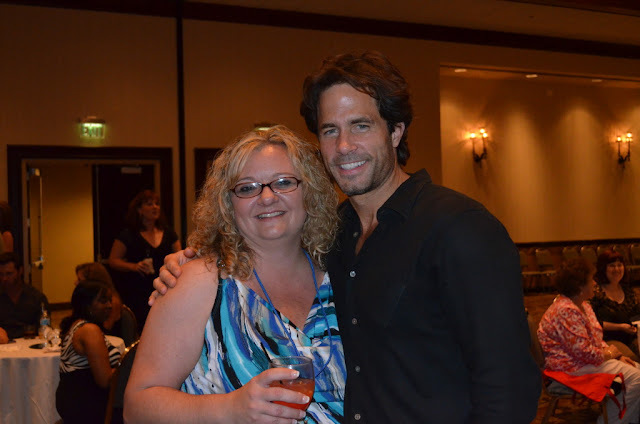 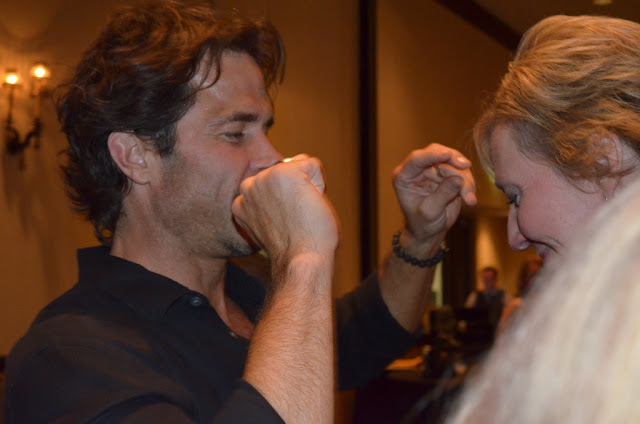 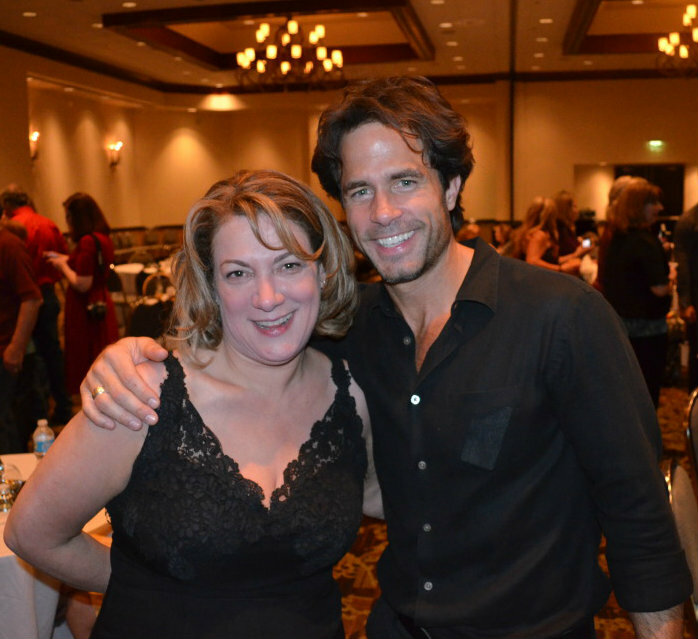 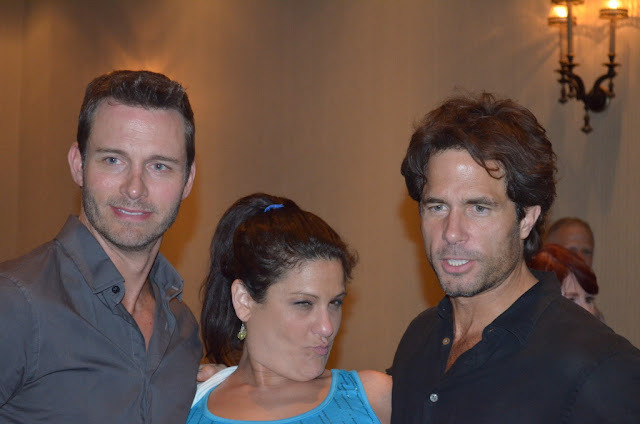 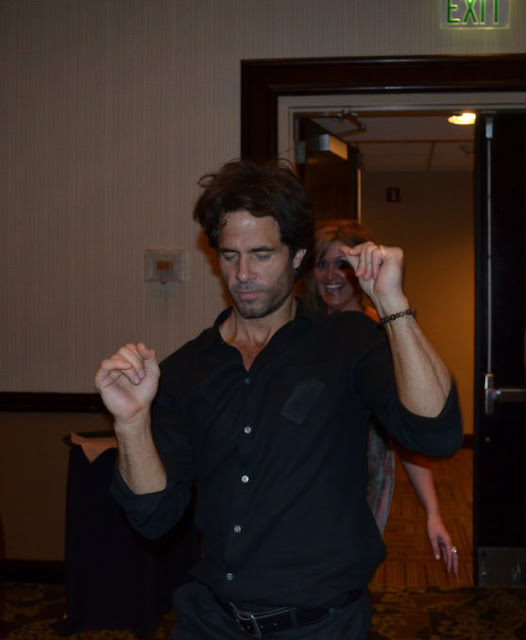 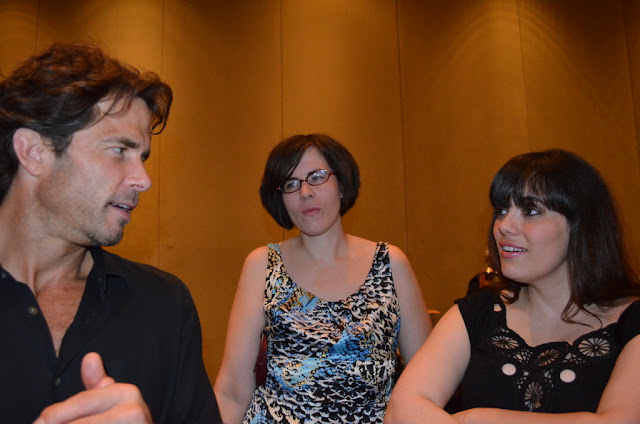 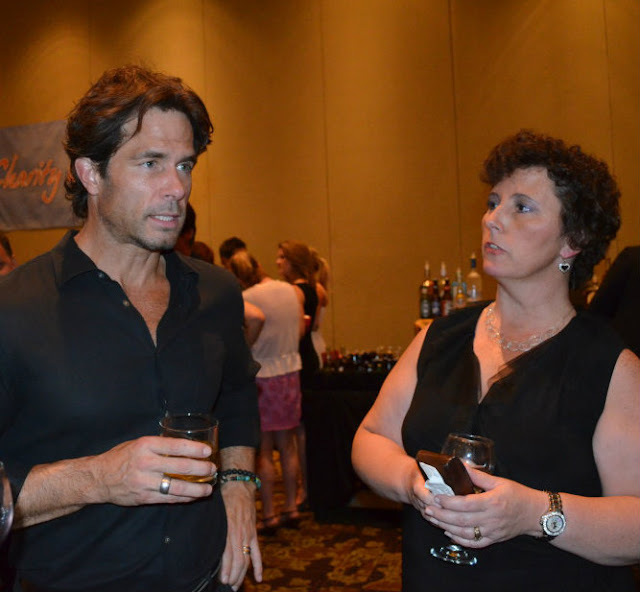 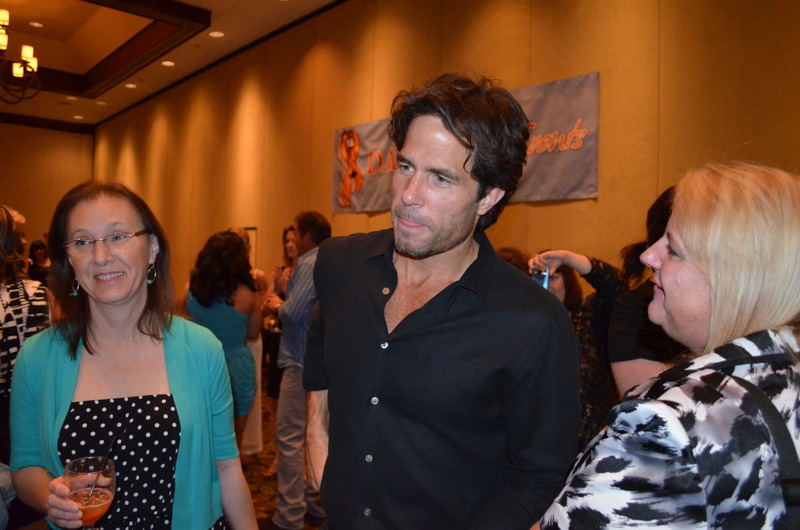 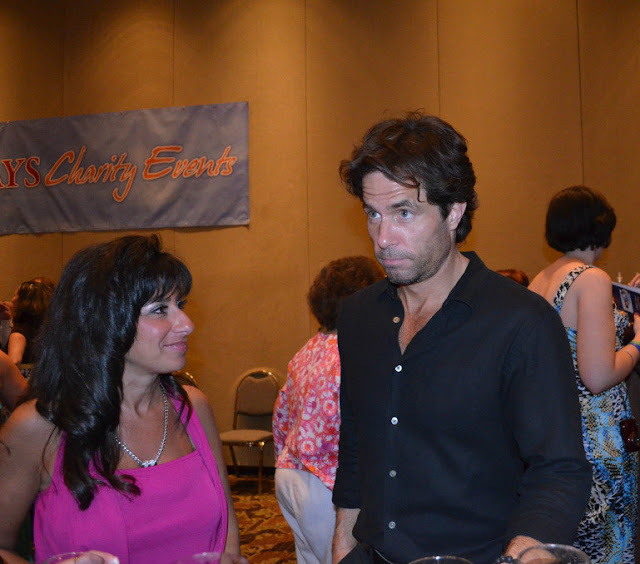 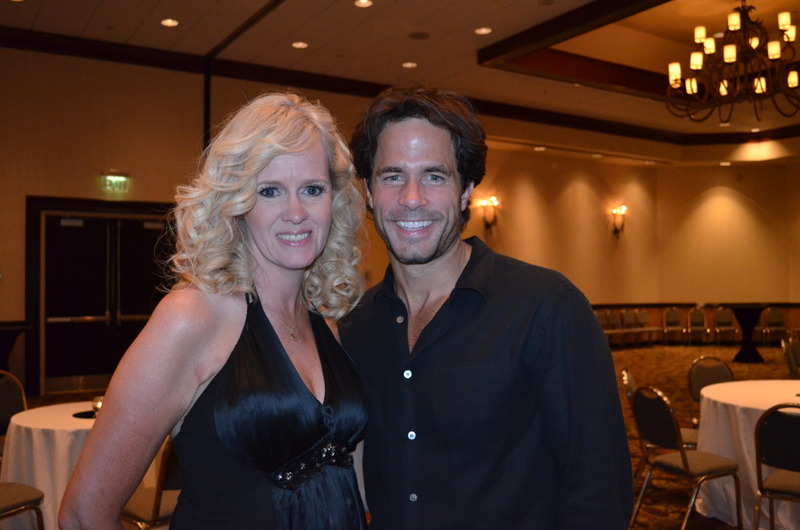 This fan site posts current news, archived filmography and event information for Actor Shawn Christian. 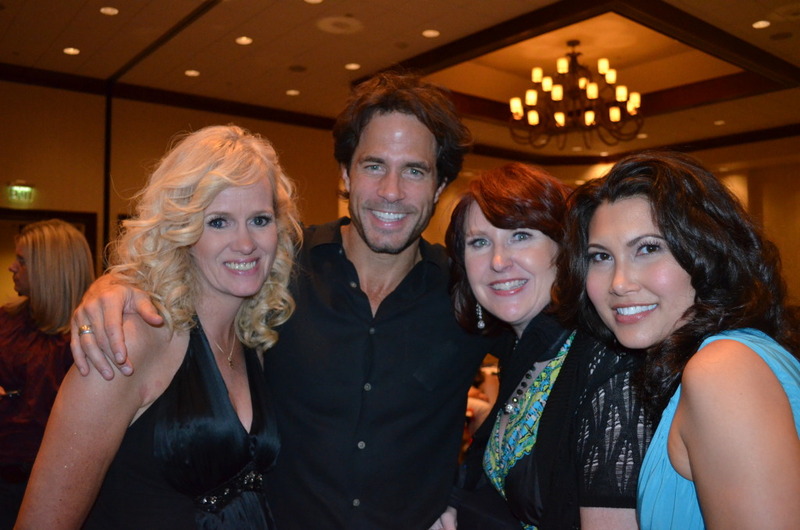 All media belongs to the respected owners and is being used under Fair Copyright Law 107.